Philippe Vergne is immediately recognizable as he bounces into The Museum of Contemporary Art, Los Angeles’ Selections from the Permanent Collection exhibition. 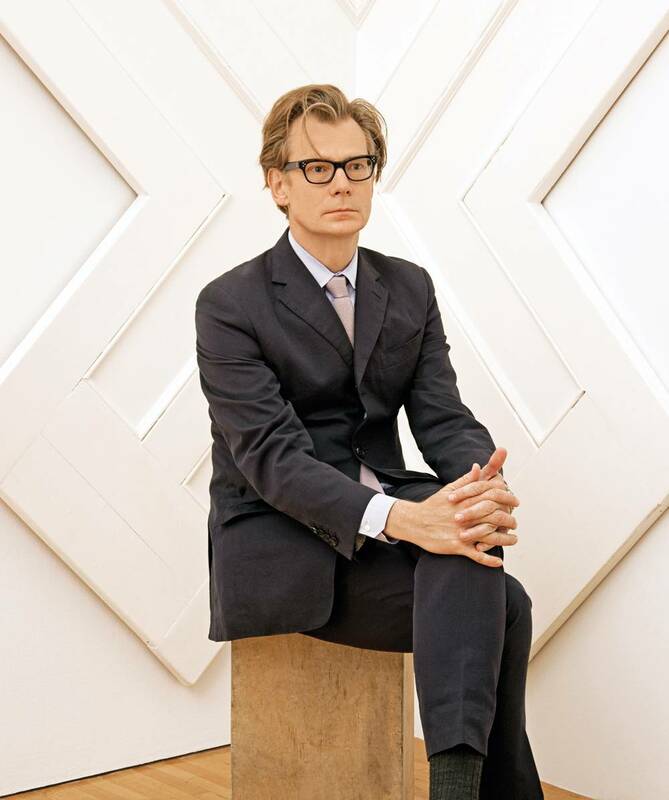 With his slightly rumpled blazer, thick-framed glasses, black sneakers and floppy reddish-gold locks that would have looked right at home on a young Hugh Grant, Vergne seems more like a boyish art student than the buzz-worthy new director of MOCA. But make no mistake: his youthful appearance masks a wealth of experience. Vergne is the man who will restore the modern art institution to its former glory. MOCA had embarked on a six-month, worldwide search after former director Jeffrey Deitch ended his tenure prematurely last July, resigning just three years into his five-year contract with the museum. Vergne, a veteran curator born in Troyes, France, was not on the market for a new job when the powers-that-be, a 14-person “search committee” comprised of Joel Wachs, president of the Andy Warhol Foundation for the Visual Arts, board chairs emeriti Maria Bell and David Johnson, board president Fred Sands, board vice-chairs Eugenio Lopez, Lillian Lovelace and Maria Seferian, board co-chair Maurice Marciano, board president emeritus Jeffrey Soros, life trustee Blake Byrne, and artists John Baldessari, Barbara Kruger, Catherine Opie and Ed Ruscha, came a-calling. 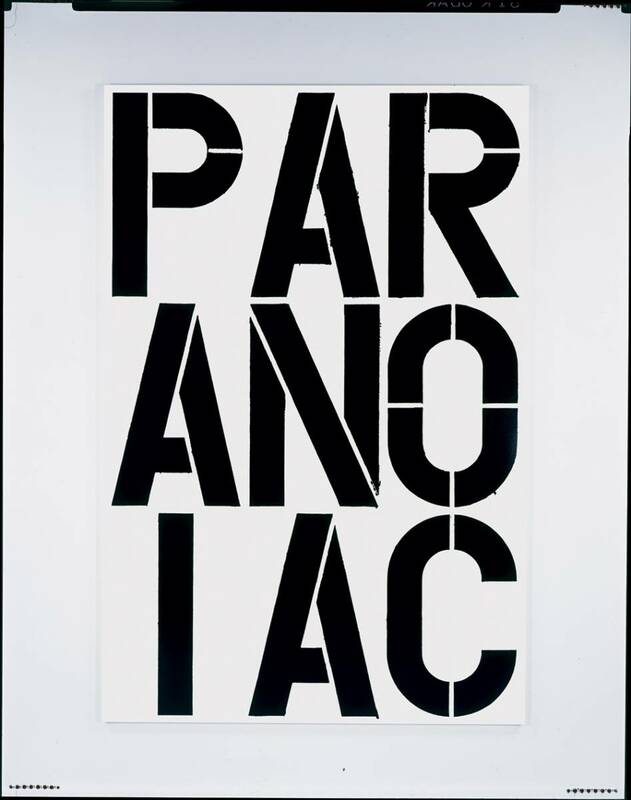 Christopher Wool, 1990, The Museum of Contemporary Art, Los Angeles Purchased with funds provided by Dagny Janss Corcoran, Douglas S.
Vergne didn’t realize how badly he wanted the job during the initial interview stages, but that changed rapidly. “When you start interviewing, at the beginning you don’t know that you want it, and then you really want it, and when someone says, ‘We’re making an offer to you,’ then you know immediately. You know it when you see it and when you hear it,” he says. What Vergne wanted was the ability to make a significant change, which is exactly what he’s getting. “When you understand how much of a responsibility it is to take the institution to the next phase, and the challenge and excitement that comes with this responsibility, for me it was overwhelming,” he admits. Though he jocularly declares that he was the right man for the job because he speaks “really good English,” all joking aside, Vergne is positive that his past experiences have more than prepared him for this current position of importance. He was the director of the Musée d’Art Contemporain in Marseille from 1994 to 1997 and a senior curator at the Walker Art Center in Minneapolis. 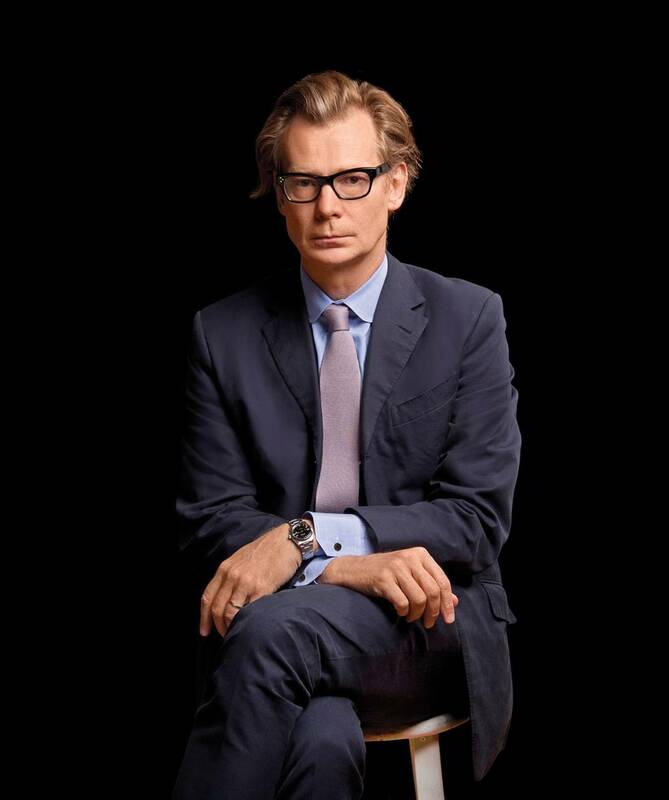 He then returned to France to run the private François Pinault Foundation for contemporary art, before making his way back to Walker as its deputy director and chief curator in 2005. In 2006 he co-curated the Whitney Biennial before heading to Dia, an institution known for its ability to take risks, in 2008. Coincidentally, he replaced Michael Govan at Dia, who left the institution in 2008 to become the director of the Los Angeles County Museum of Art. For the record, he doesn’t think that working at Dia is a natural precursor to working in the Los Angeles art world. “I think it’s serendipity that Michael and I ended up in the same city. We are both passionate about art and artists, and L.A. is a magnet for art and artists. Not that New York isn’t, but L.A. is definitely [a magnet], and I think we’re both adventurous people,” he declares. Vergne also has high praise for his predecessor, Jeffrey Deitch, whose tenure at the museum has been described at best as adventurous, and more frequently with adjectives like stormy, tumultuous and rocky. During his three years working with MOCA, fundraising substantially dropped and four prominent artists, including John Baldessari, Barbara Kruger, Catherine Opie and Ed Ruscha, among others, resigned from its board. Though it has been said that the museum desperately needed to retain its integrity as “The Artist’s Museum,” Vergne, for one, is adamant that the museum has always remained true to that sentiment, and defends Deitch’s direction. There is something so earnest and genuine about Vergne, whether it is in his defense of he museum’s past decisions or in his discussion of the very positive relationships he has with the MOCA board, that it’s no wonder his reception in L.A. has been so well received. Three of the four artists who left during Deitch’s term have returned. 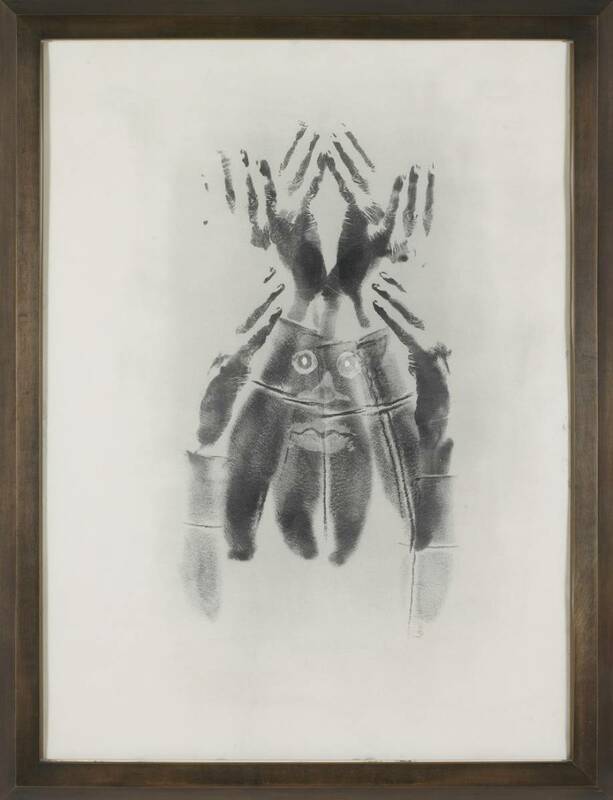 The fourth, Ed Ruscha, has opted out, though Vergne is confident it is a timing issue, nothing more and nothing less. “We asked Ed, and he was extremely supportive [of the museum], but has made a different commitment. He was on the board for a very long time. I don’t think his decision not to rejoin the board is related to who we are; it’s related to his time commitment and availability.” Abstract painter Mark Grotjahn has since filled the place Ruscha vacated, and Vergne, for one, couldn’t be happier. “Change is good!” he notes. He will continue to strive to increase MOCA’s endowment fund, which recently not only reached its goal of $100 million, but has increased said goal to $200 million. He will continue to cultivate new museum patrons, will work on creating innovative new exhibitions like the recent Mike Kelley and Cinema Vezzoli exhibits, and will continue to partner with brands like Louis Vuitton, Chanel and Fendi to bring new luxe life to the institution. Though he has a lot to tackle in the upcoming months, his biggest challenge is actually finding time to explore the City of Angels. Though he has been coming to LA for 20 years, he hasn’t had much time for exploration beyond the walls of MOCA and his own Hancock Park home. Still, he says, “I feel totally immersed in the city because I’m breathing it,” citing Topanga Canyon, the Geffen Contemporary, Venice’s Abbot Kinney and the Museum of Jurassic Technology among his favorite locales. Another adjustment, of course, is getting used to being amongst the glitterati of Hollywood. At MOCA’s 35th annual gala on March 29, which also served as his welcoming party, Vergne was surrounded by the likes of Katy Perry, Jane Fonda, Dita Von Teese and Ryan Seacrest, among others. Welcome to your new life, Mr. Vergne.